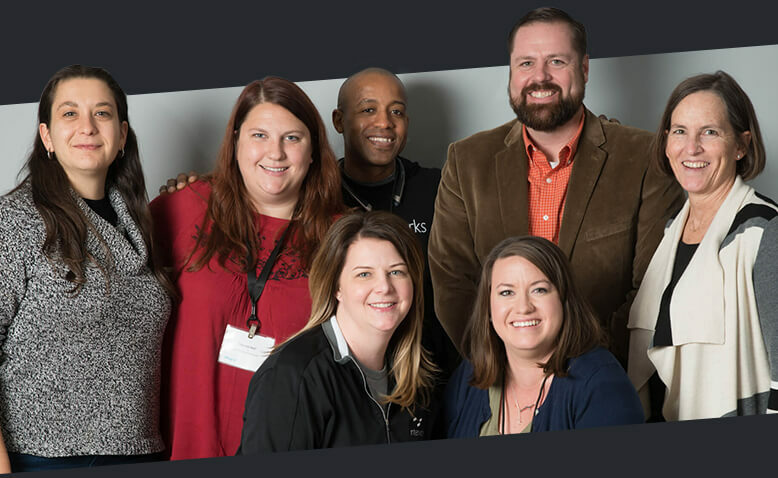 A position at InterWorks is more than just a job – it’s a lifestyle. If you think you’ve got what it takes to be the best, we want to see what you’re made of. We’re not afraid to say it: Our recruiting process is serious. With several interviews, a technical assessment, a face-to-face meeting with our CEO and a final presentation delivered by you to our team, it is designed to test your mettle and provide ample opportunity to showcase your skills. Why the intensity? Because InterWorks only hires the best people. 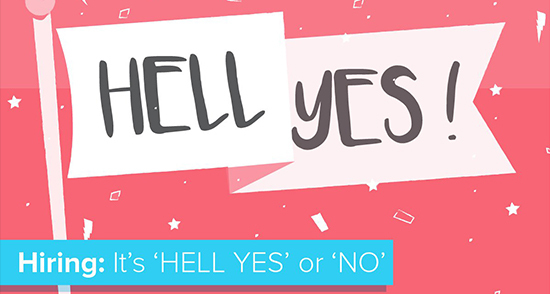 That means it’s “hell yes” or bust. This process isn’t just for our benefit; it also helps you feel us out. If you dig us and we dig you, we’re confident you’ll want to stick around for awhile.